On January 27, IKEA founder Ingvar Kamprad passed away. 75 years after IKEA first launched, we check out some of the most iconic and sought after IKEA furniture on the auction market. The most desired IKEA pieces at auction often come from the 1700s series that was created in the 1990s. Lars Sjöberg, an important member of Sweden's National Museum, convinced IKEA to recreate 18th century furniture designs. After the series was not considered profitable, production came to a halt in 1999. 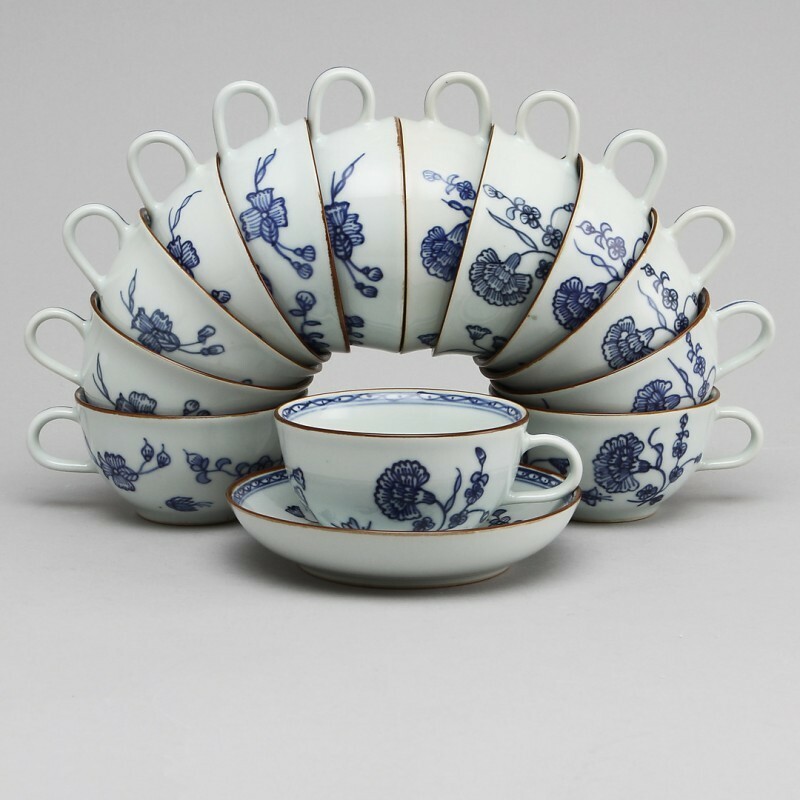 In addition to the 1700s series, undoubtedly designs from IKEA's lines produced during the 1950s to 1970s that sell the best. Karin Mobring is the brains behind many of IKEA's most sought after furniture design. 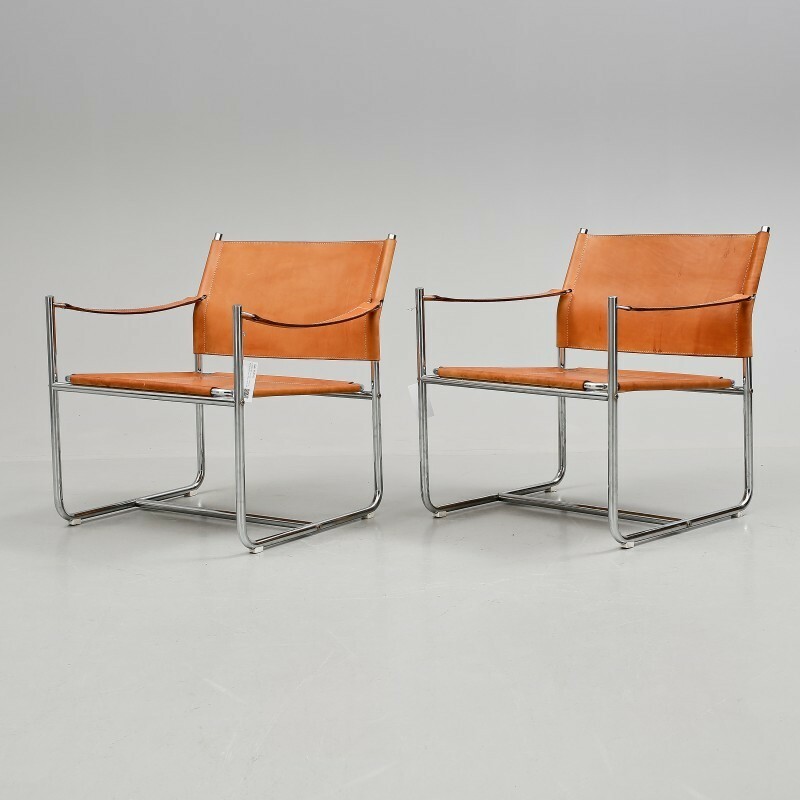 The ''Amiral'' Armchair with its chrome and leather frame is one of the most popular designs to come from the 1970s. "Impala" was designed by Gillis Lundgren and is a favorite IKEA classic. 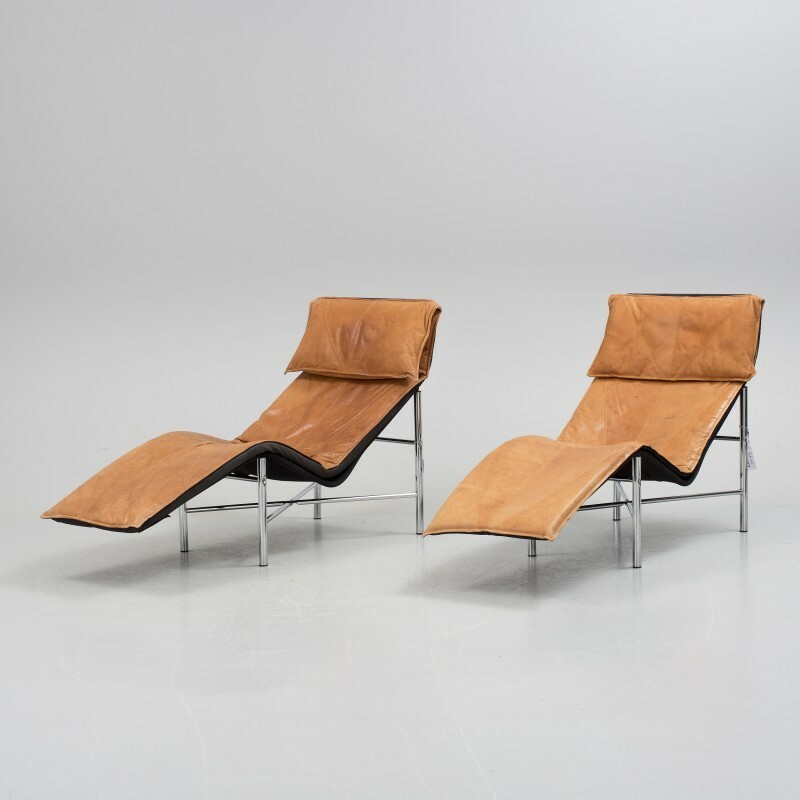 In 2016, two recliners from the "Skye" produced in the later half of the 20th century were auctioned for $640 at the auction house Bukowskis. Two copies of the Nils Gammelgrad "Oti" painted metal armchair were sold in 2016 for $1 375 at Lauritz. 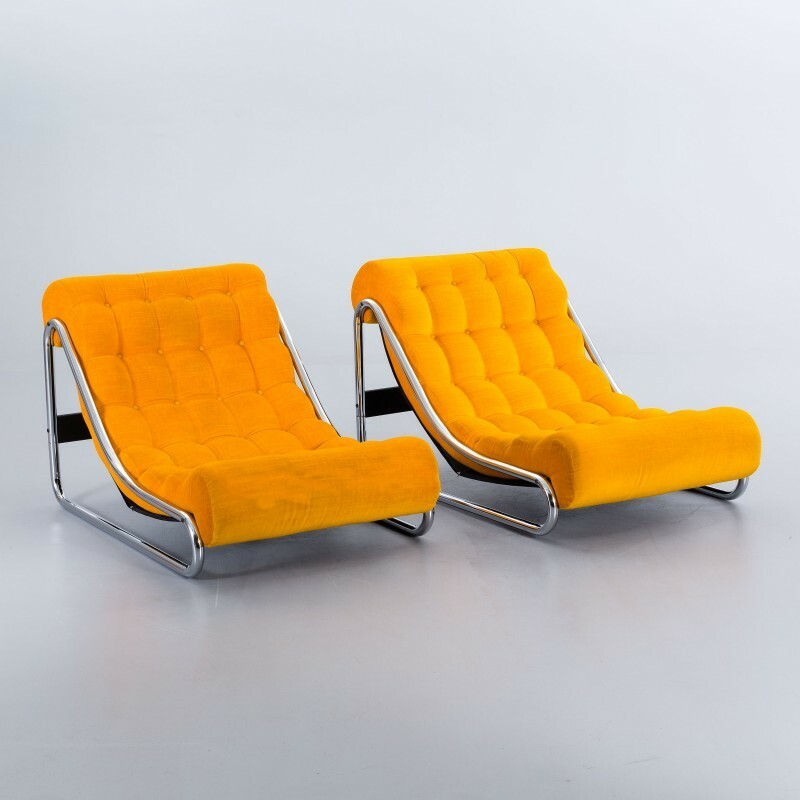 The ''Åke'' chair and sofa were designed in the 1950s. 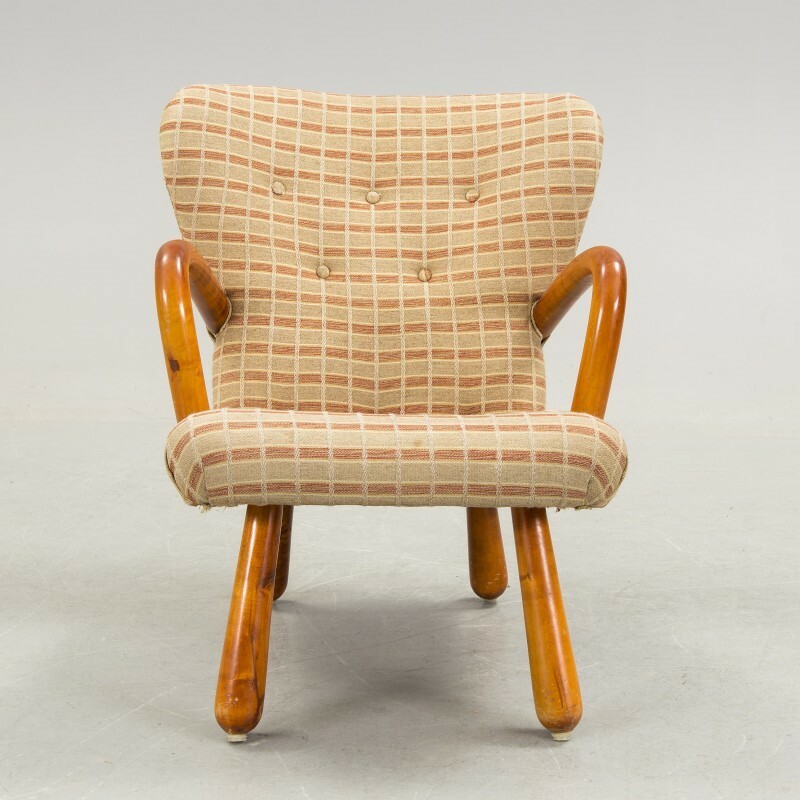 In 1956, an "Åke" chair would set you back. In 2016, Bukowskis sold one at auction for $1 330. These chair are the perfect kitchen. Created in the latter half of the 20th century, four of them were sold at auction in 2016 to the tune of $225. 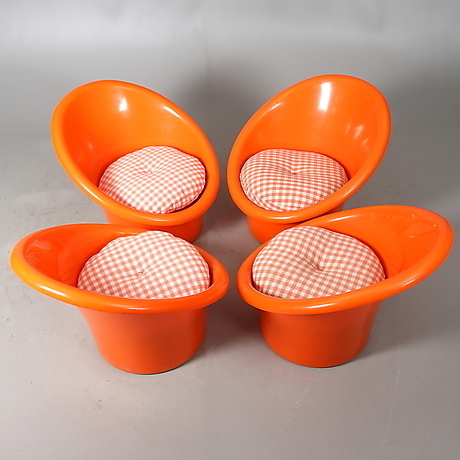 FÅTÖLJER, 4 pcs, plastic, "Skopan", Ole Gjerløv-Knudsen and Torben Lind, Denmark, designed for IKEA 1974. Last year, four copies of the "Skopan" were sold for just over $255. 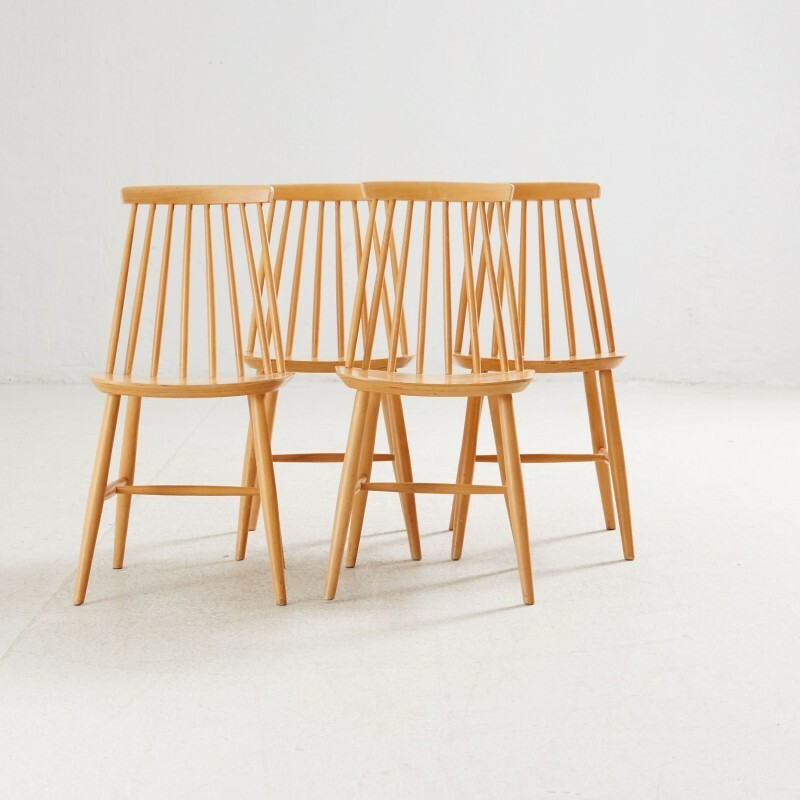 The chair was designed in 1974 by Olle Gjerlöv-Knudsen and Torben Lind for IKEA. As well as furniture, IKEA is known for making masterpieces that fit everyone's budget. Some of Sweden's leading contemporary artists had created pieces in limited editions for the interior giant, which today sell for serious cash. 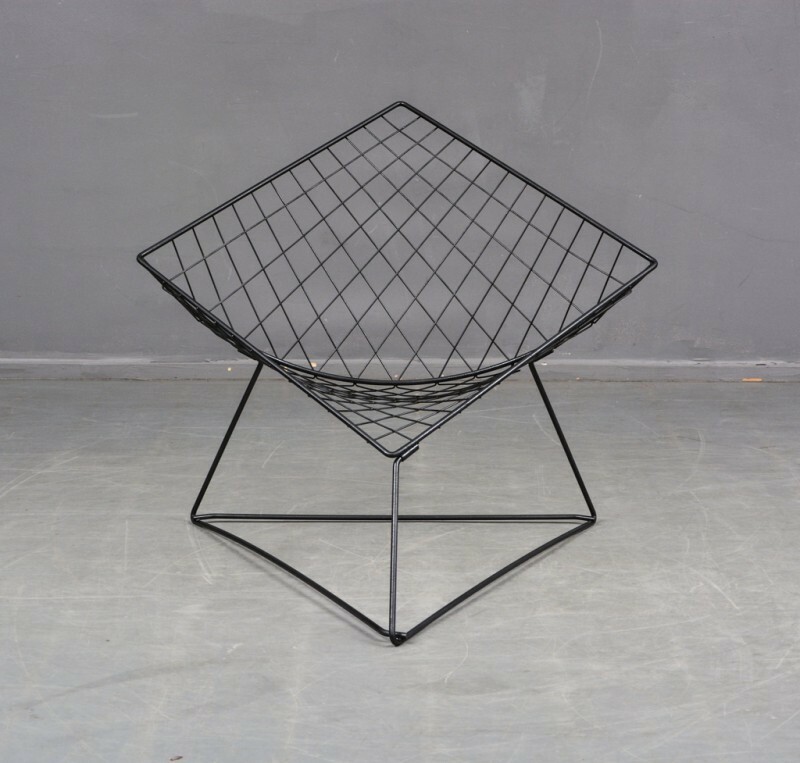 Lars Norrman was born in Helsingborg in 1915 and worked with IKEA in the 1960s and 70s. Check out more IKEA pieces at auction here.